Our mission: photovoltaic equipment distribution and project development for the professionals of renewable energy. 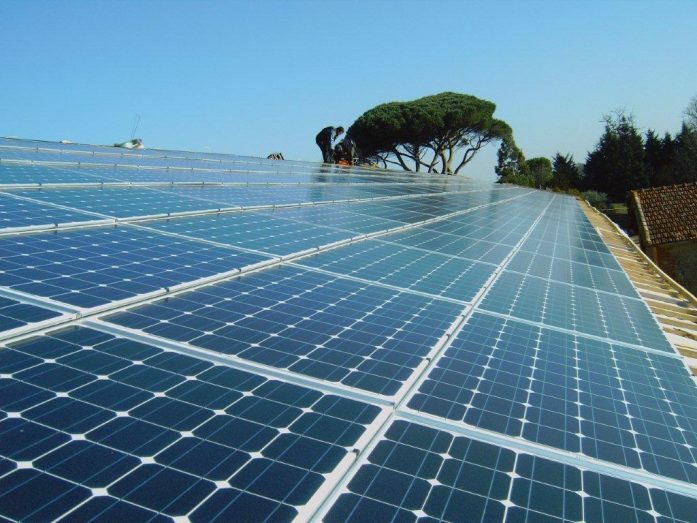 With its technical expertise and its network, the heliosolaire company is a key partner in the equipment distribution of your photovoltaic solar power plant and for the development of integrated solutions for your renewable energy project. We distribute solar panels, photovoltaic inverters, integration system, solar tiles, TESLA Powerwall batteries, domestic wind turbines and charging stations for electric vehicles. We offer complete support for supply chain and distribution control from Asia or Europe to the end customer. Heliosolaire offers to the professionals a complete range of solar panels and photovoltaic inverters among the most efficient equipment on the market. Roof or rack integration systems for a solar architecture integrated into buildings. Tesla's Powerwall batteries and solar tiles are now available for a transition to a total or partial energy independence for your home, holiday center or office. In order to reduce your electricity bill and increase your energy autonomy you can produce your own renewable energy yourself with a domestic wind turbine. Heliosolaire offers a complete range of reliable and durable small domestic wind turbines for all types of on-site or Offshore applications in order to produce your own electricity and thus transit to self-consumption. You are a local authorithy with a project to install LED solar street lights in your municipality? Contact us for a study of solar streetlight projects. off grid solar streetlights with intelligent electronic consumption management significantly reduce your electricity budget. Easy installation and light maintenance, it is the energy solution of the future by rational and modern optimization of lighting. The electric vehicle is a major issue of the energy transition to support its development heliosolaire offers a wide range of charging stations for electric vehicles and carports producing photovoltaic energy. Solar carports latest generations fully designed and made by heliosolaire as future parking of your electric or conventional vehicle. In order to support its development and always be closer to the requirements of our customers, we offer material directly from manufacturers in Asia. Our heliosolaire offices located in Asia are essential partners for any solar project with a supply of photovoltaic equipment directly from Asia and with the largest brands of photovoltaic modules such as SHARP or KYOCERA. The quality and the certification are essential elements for heliosolaire and all equipment has been rigorously selected on criteria of high performance, reliability optimum and certified by declarations of conformity. Our determination to offer the best photovoltaic equipment on the market at the best prices to our customers and resulting from a process constantly renewed in order to guarantee you the best photovoltaic material. 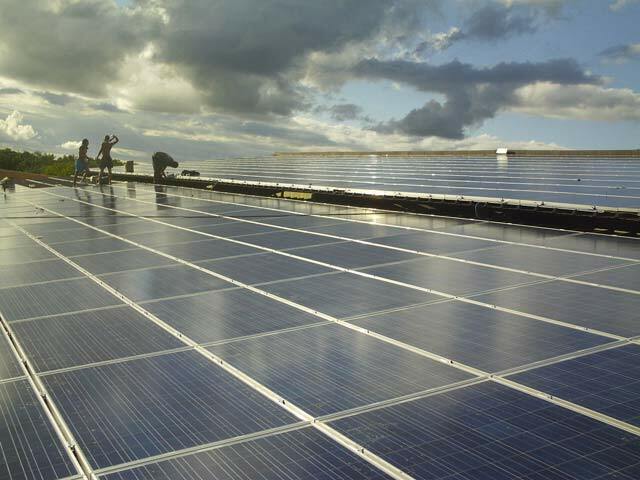 Do you have a photovoltaic plant project ? Whether you are a farmer, a local authority, a company or an individual, contact us to design your project together, heliosolaire offers custom support. The range of photovoltaic materials and domestic wind turbines proposed by heliosolaire have been selected on the basis of reliability and optimum efficiency. We are currently working with the best designers in the renewable energy market to always guarantee you high quality products at the best prices.